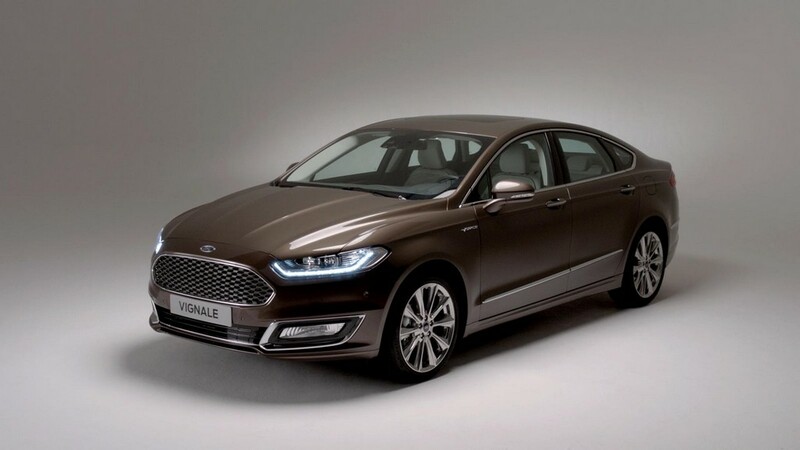 Ford would introduce high-end Vignale trim of Mondeo set. It would hit the showrooms next month with the starting price of £ 29,045 in UK. 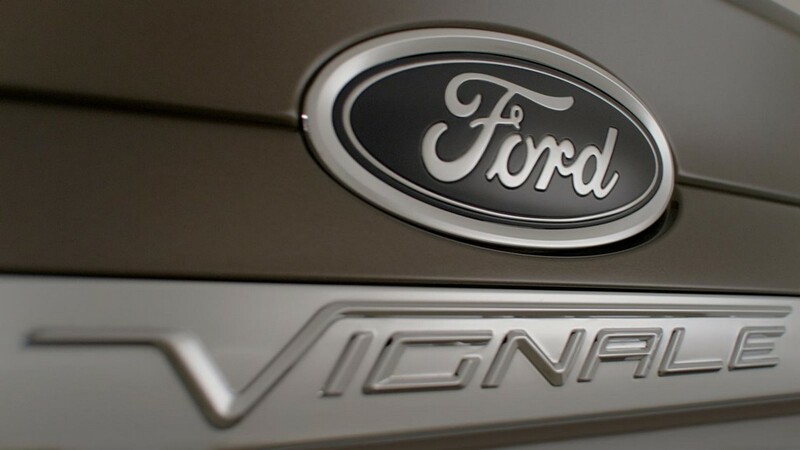 With this new launch, Ford attempts to establish itself in mid-size premium segment. 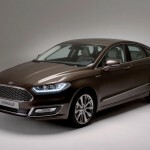 The company is introducing a more luxurious form of Mondeo that was commercialized in the European countries. 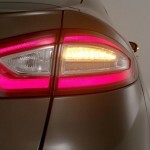 A dedicated team at Vignale Center of Valencia in Spain would hand finish this model. The car would be available as a wagon as well as four-door. 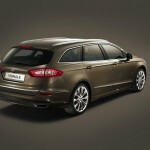 The exterior is adorned in metallic paint Vignale Nocciola. 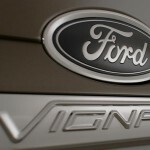 With the launch of this model, Ford’s technology Active Noise Cancellation would make its debut in Europe. This technique utilizes three microphones for monitoring engine noise that enters the cabin. It makes use of counteracting sound waves emitted by speakers. These sound waves cancel any noise made by the engine. 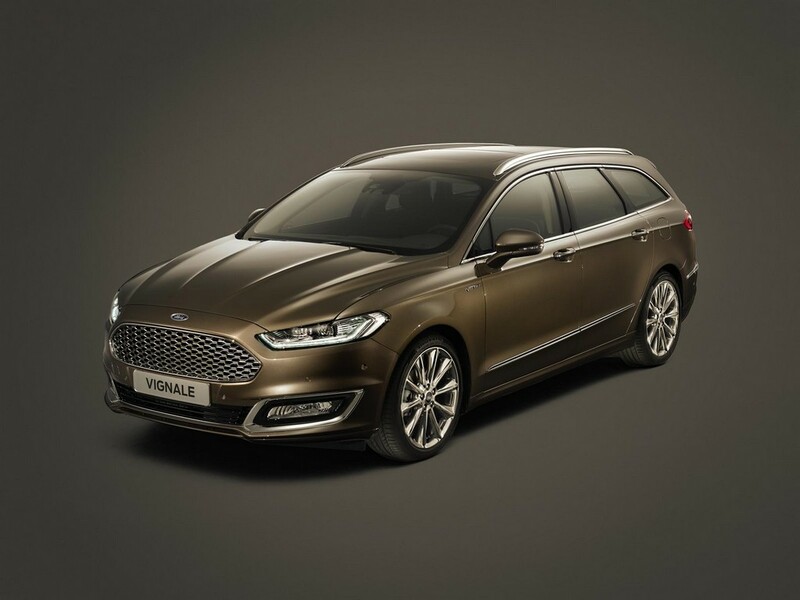 Ford has incorporated some features to make Vignale trim different from the present Mondeo. 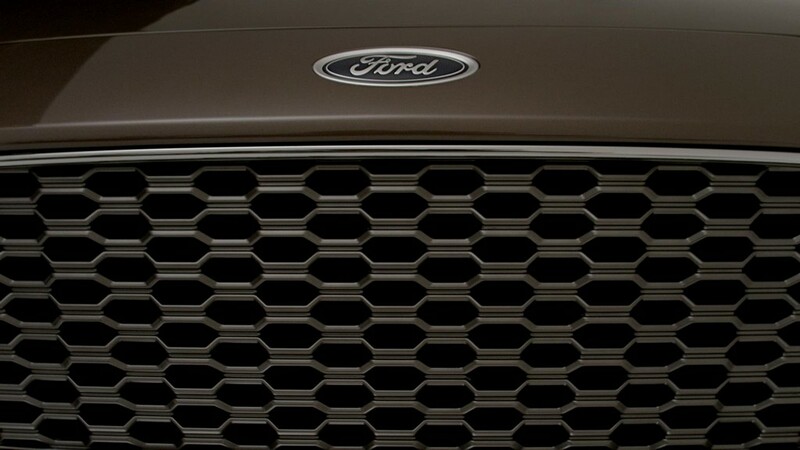 The upper grille has received a unique look. Its design is hexagonal and has dark finishing of matte metallic. Accompanying it is aluminum surround. More visual appeal is created with chrome detailing for the doors. 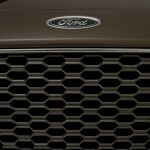 The lower grille features high-gloss. Chrome bars are present and the pillars as well as door mirrors sail have high-gloss finishing. 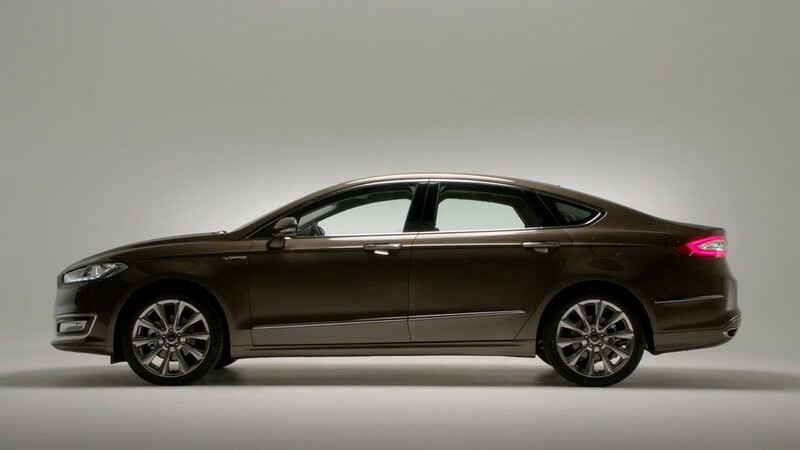 The car runs on 18-inch alloy wheels that have been specially designed for this model. The wheels feature Nocciola color. Metallic paint on the wheel comes as standard and buyers are provided with three excellent options – White, Black and Silver. 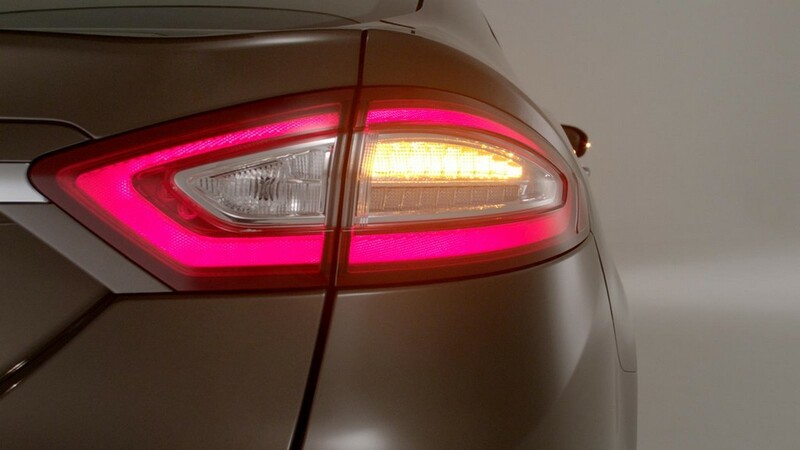 Another attractive feature in the front end is LED adaptive headlights. The interior is made comfortable with heating function provided on the steering wheel. A premium sound system comes equipped with 12 speakers. The infotainment system SYNC2 is present, with which users can operate navigation, entertainment, phone and climate systems. Safety is ensured with a variety of features – Active City Stop, Traffic Sign Recognition and Active Park Assist accompanied by Perpendicular Parking. Active City Stop automatically applies brakes to avert collision. Traffic Sign Recognition gives drivers information about the latest speed limit that has been detected. Then Active Park Assist helps the drivers to detect parking space of suitable size and also helps the drivers reverse the car. 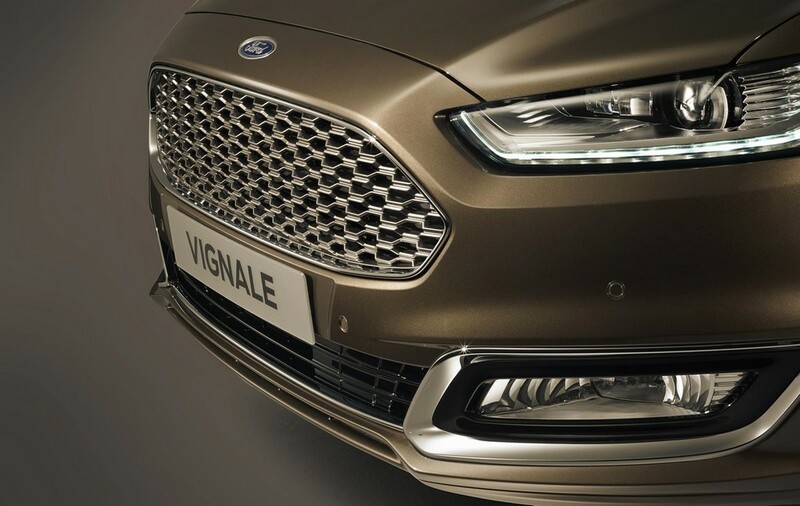 A smartphone app has been designed so that customers can enjoy Vignale OneCall and Vignale Park Me – that are GPS-enabled facilities. 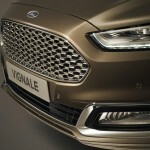 Under the skin of Ford Vignale Mondeo lies a turbocharged EcoBoost 2.0-liter gasoline engine that generates 240 PS. Another option is turbodiesel TDCi 2.0-liter engine that generates 180 PS. A third one is bi-turbo TDCi that gives 210 PS. 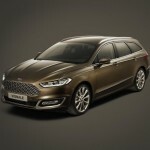 Ford is offering a hybrid version too, that has electric motor with gasoline engine and this variant gives 187 PS. At an extra cost, buyers can have iAWD system. The car’s integral rear suspension enables a smooth ride, especially for the rear passengers. The noise levels are reduced by letting the wheels move rearwards at the time when the car suffers impact on rough terrain. The front passengers enjoy ultimate comfort with Multi-Contour Seats. This technology offers a feature called Active Motion that is massage function. This takes care that the passenger does not have any muscle fatigue, especially during long journeys. The seats feature 11 inflatable cushions that deliver massage on the lower back and the thighs. 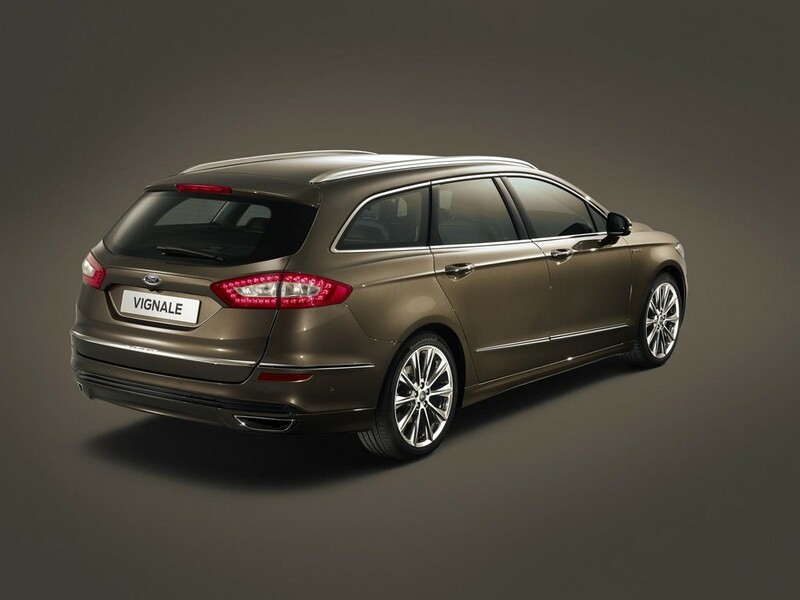 The occupants are treated to even more luxury with Vignale leather on the seats. 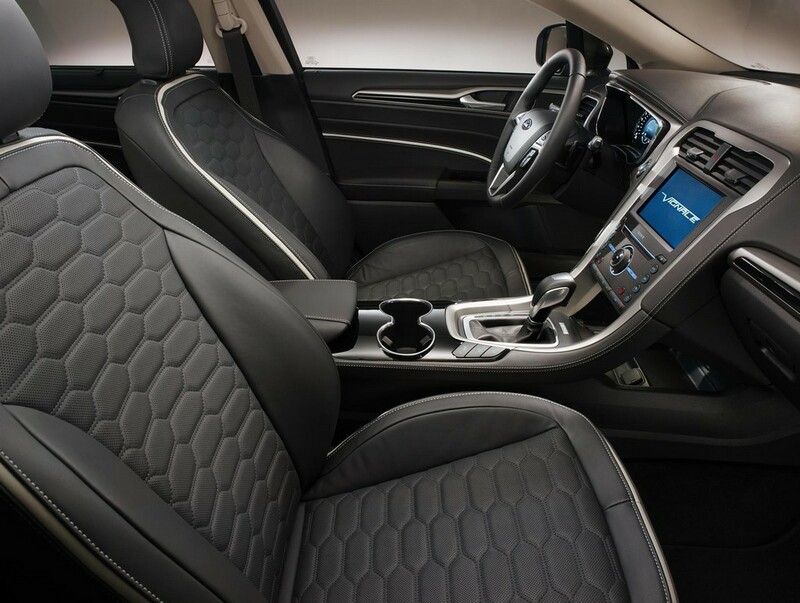 Car makers ensure high precision with laser-cut leather. The material is made more exclusive with the tuxedo stitching and hexagonal quilting on it. 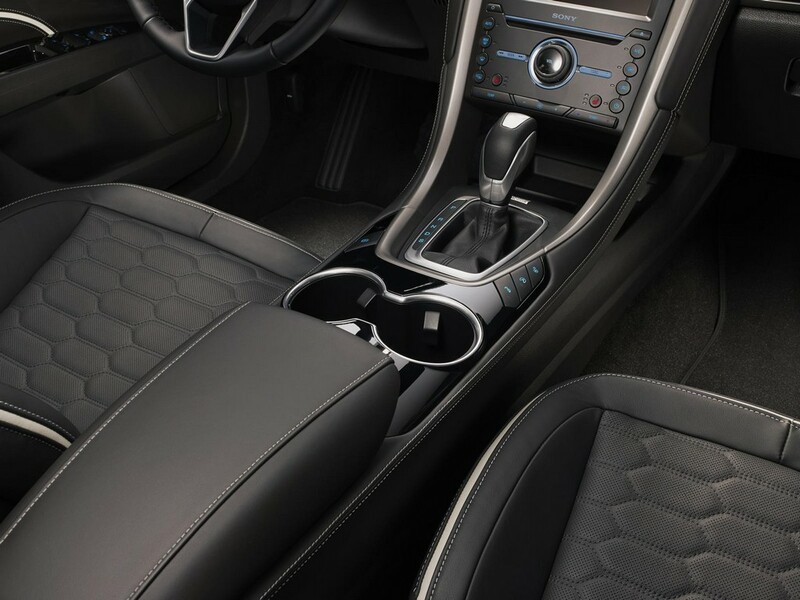 Soft touch elements have been used for the center console, door drop-rolls, armrest and instrument panel.